With the inception of liberalization, privatization, & globalization (LPG), several opportunities for finance professionals have come up to the fore for the candidates with right qualification. More and more multi-national companies have entered the Indian market with joint venture with Indian companies. And it all has opened up a bright career prospect for the young professionals who have earned master’s in financial management from the reputed institutes in Mumbai. Financial management degree includes some crucial aspects of a business such as financial planning, maximization of resources, cost management, accounting, and market strategies. 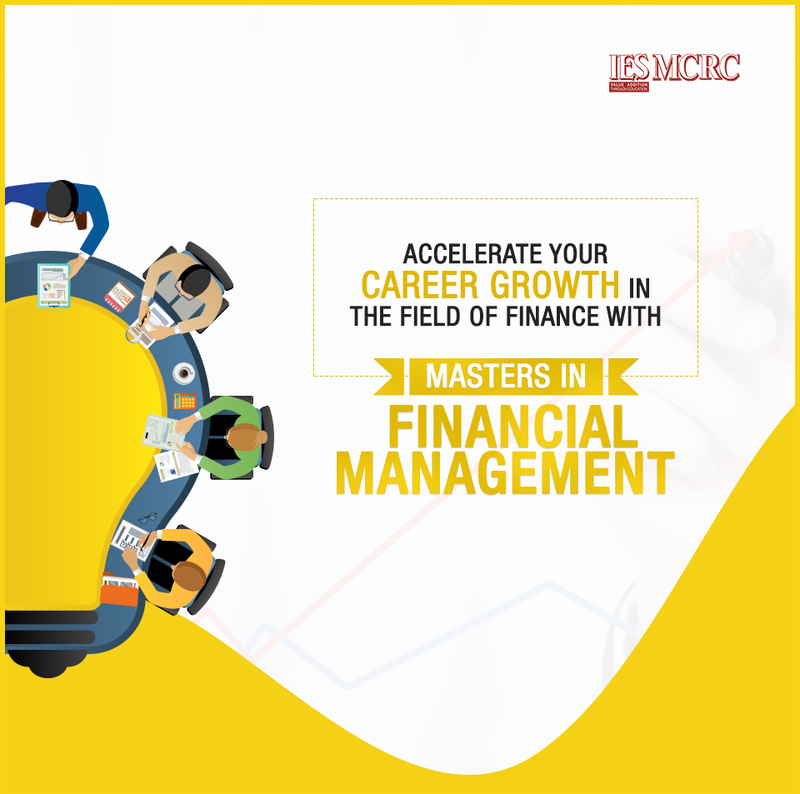 It is a 2-year post graduate program that aims at nurturing financial skills in the candidates. First and the foremost thing that you should look into is the placement record. 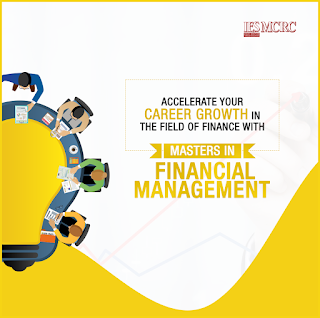 Your ultimate goal is to get the best job after completing masters in financial management. So, start with the placement track record. Check whether the college does have a good track record in terms of providing placement to its students. You must make sure whether the return on investment is good enough. If you are investing lakhs of rupees on studying masters in financial management course in Mumbai, placement record is an important thing to consider carefully. Core faculty in the MBA colleges is one of the most critical things that enhance the learning experience and ensure the most effective mentorship for the students. It will be even more effective and helpful for the students if there is an ideal faculty-student ratio—10 students mentored by 1 teacher is considered to be a balanced ratio. Most of the top MBA colleges in Mumbai have good infrastructure enabled with high-end classrooms and state-of-the-art campus. It is believed that the colleges with poor infrastructure, jam-packed classes and campus don’t provide an ideal learning experience to the students. So, you should also select the college that offers modern infrastructure having top-notch facilities and state-of-the-art classrooms and campus. Earning masters in financial management programs in Mumbai from an institute with good infrastructure can be more fruitful and rewarding. You may either visit the campus or go to the website to have a virtual tour of the campus and classroom to check out the infrastructure. Since this is not the point that directly defines the best MBA college in Mumbai, however, you cannot ignore it especially if you have to invest lakhs of rupees. You would always prefer a college that has a moderate fee structure with a good placement track record. So, you must compare the fee structure of different MBA institutes and select the one that suits your budget. So, these were some important things that can help you in finding the best college to learn masters in financial management in Mumbai.